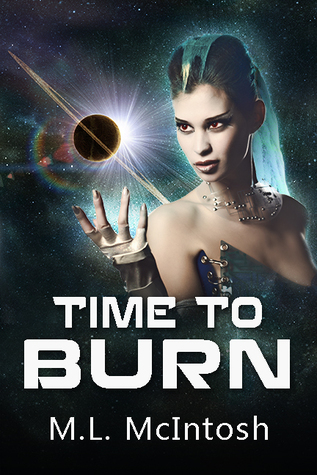 Click below for your chance to get a signed copy of Time to Burn! A piece of trivia about the book will be included with each copy, if you’re the curious type. Congrats to four lucky winners!!! !